If you can’t get enough Chris Stapleton music, just wait a little while – it’s on its way to you! Chris has two albums coming out this year. The first, “From A room: Volume 1”, will release this spring. “From A Room: Volume 2” will be out later this year. Chris announced the upcoming releases during an event at RCA Studio A on Wednesday (April 5). (You can order ‘bundles’ through May 5.Details at Chris’s website). 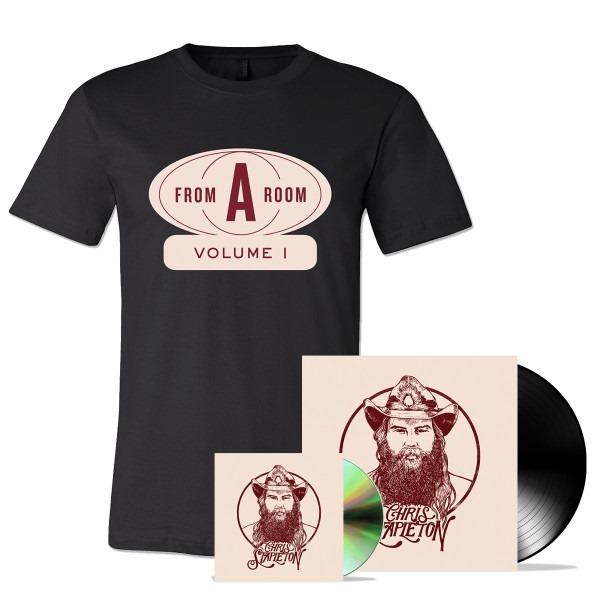 “From A Room: Volume 1” consists of nine songs, eight of which Stapleton co-wrote with frequent collaborators. In many cases, he said, his co-writers on this project are guys who wrote with him when he first moved to town. In addition to his website, keep up with all the latest from Chris by visiting his Facebook page. He has quite a few other social media links listed on his website, too – so be sure to check those out. 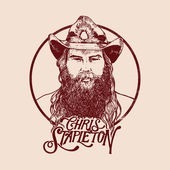 Follow him on Twitter @ChrisStapleton. Not following Country’s Chatter on Twitter? 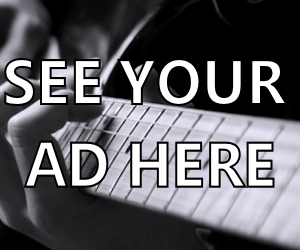 We’d love to have you! You will find us @countryschatter.